EnvisionWare offers two design options to fit your budget and décor. Both the EnvisionWare® ProLine™ RFID Gates and the EnvisionWare® MasterSeries UltraTransparent Gates™ offer consistent and effective protection with two design options to fit your budget and décor. 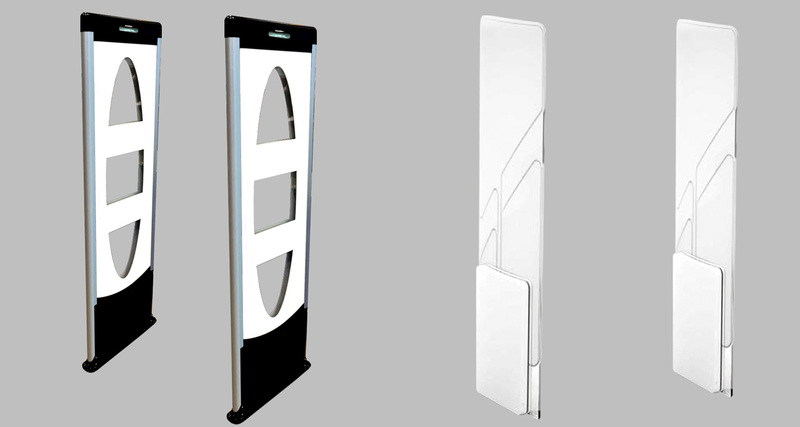 These modern gates provide audible and visual alarms, people counters and staff screen alerts through integration with EnvisionWare® Branch Manager™.